Thanksgiving is just around the corner and you are bursting with excitement. You’ve been a whirlwind of activity, cleaning the house from top to bottom, decorating, and planning the menu. You’ve brought out the fine china, picked up the wine, and ordered desserts. Everything is ready for the hoard of people that will soon be arriving. There’s only one problem. You forgot about sleeping arrangements. You’ve got to find accommodations for the grandparents, an elderly aunt, your brother and his wife, your daughter’s boyfriend from college, and a few extra kids. Time to work wonders. Our sofa mattress experts have a few tips to make your life easier and help you make room for everyone. Be strategic as you pick locations for everyone. You are probably not going to want the boyfriend in the bedroom with your daughter. This is where the hide a bed mattress will come in handy. You can always invest in air mattresses as well and create temporary sleeping arrangements in the living room and den. Even the dining room works! If you’re dealing with elderly guests, you’ll want to keep them on the first floor to avoid problems with stairs. Kids can bunk up together. If you have the luxury of a sofa bed, inspect your couch mattress. You don’t want anyone to wake up with a bad back because your old mattress has seen its better days. You can always order a sofa bed replacement mattress to make sure your guests will have a good night’s rest. Now is the time to use your imagination. Look at every bit of available space in your home. If you have a fitness room, move equipment against the wall to make room for a sofa bed. Consider giving up your own bed for anyone in the family who needs special accommodations in order to make them as comfortable as possible. Remember that this is only for a brief time and enjoy bringing everyone together under one roof. 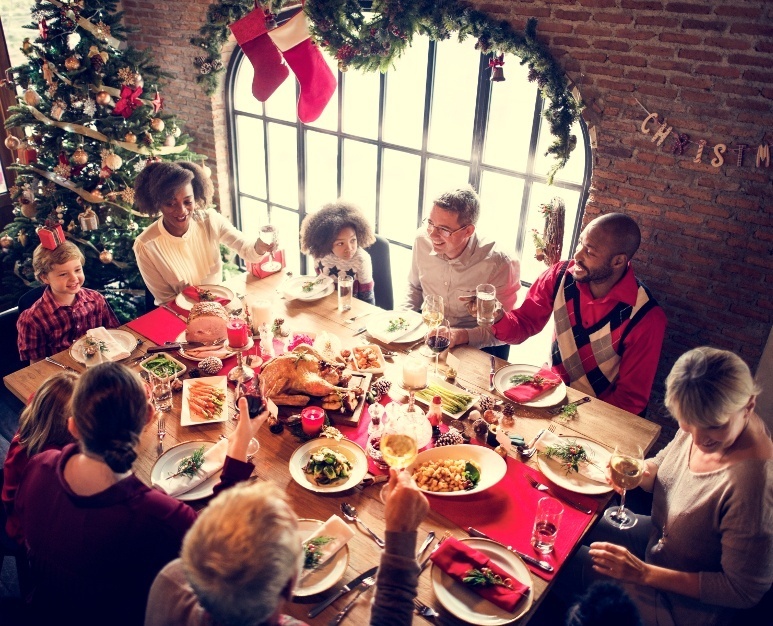 The holidays bring families and friends closer. Why not experiment with sleeping arrangements in order to ensure that no one is left out in the cold. When all is said and done, you’ll breathe a sigh of relief. You’ll also be thinking about stocking up on sofa mattresses for the next holiday gathering. How will you handle sleeping arrangements this festive period? This entry was posted in Sleeping and tagged Holidays.